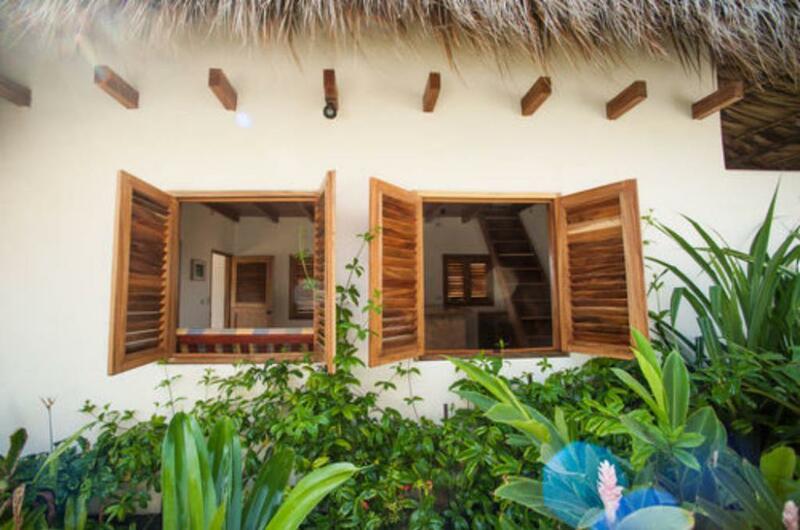 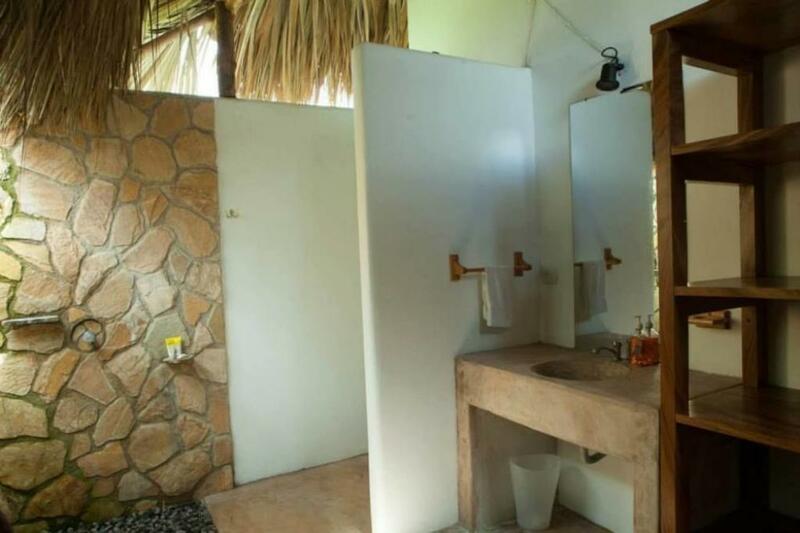 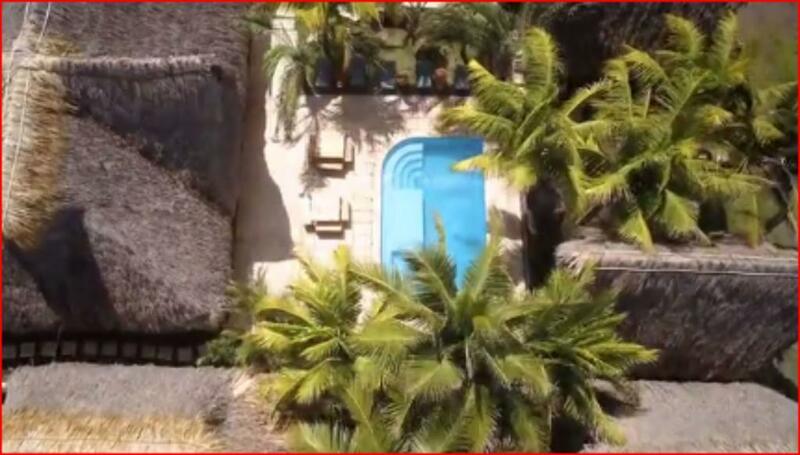 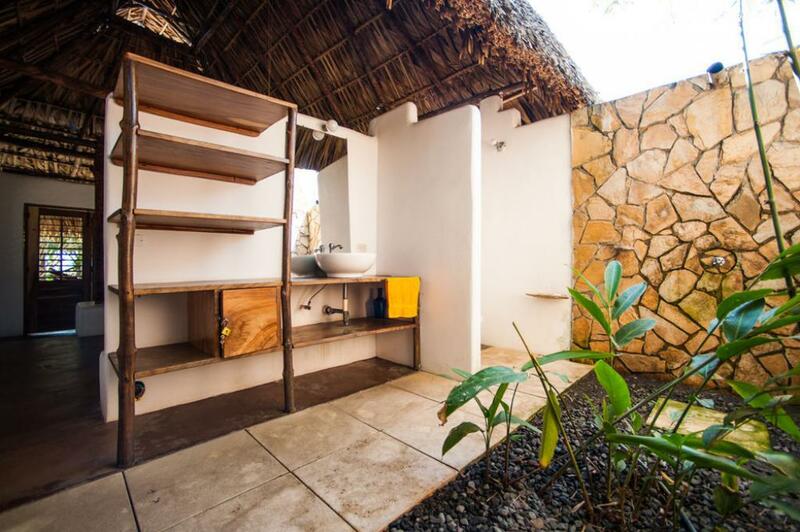 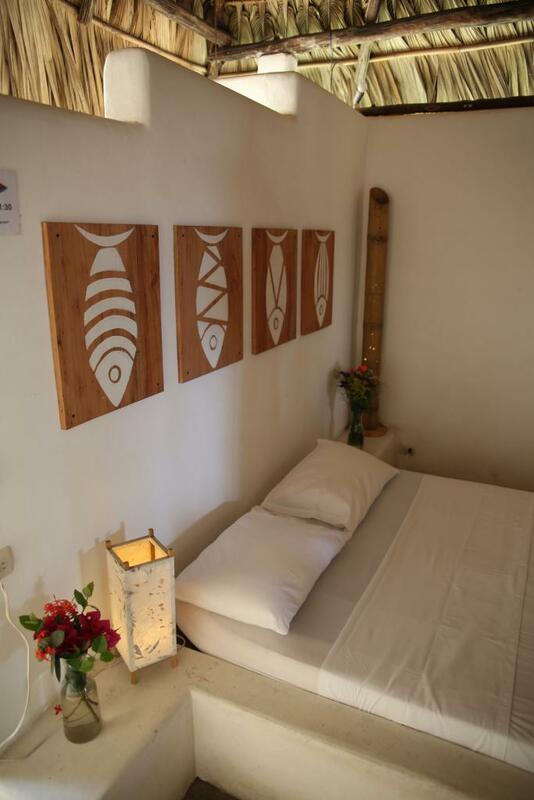 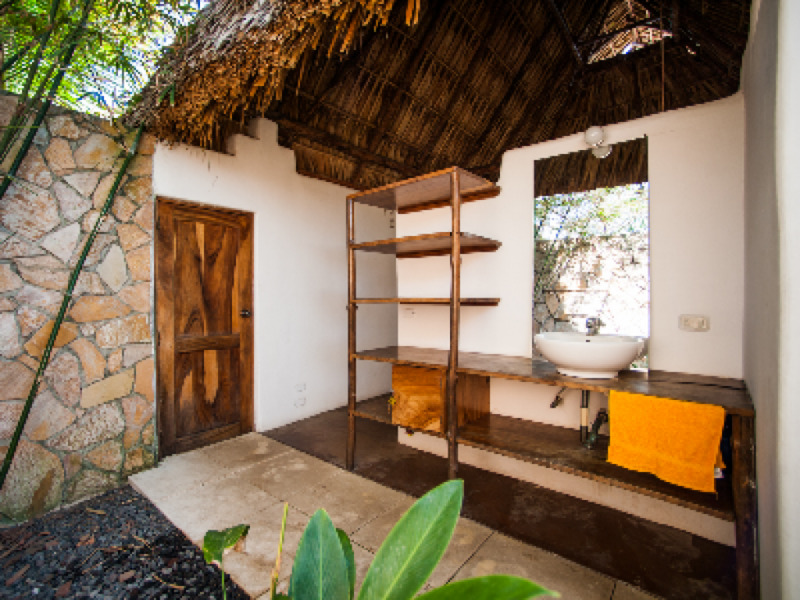 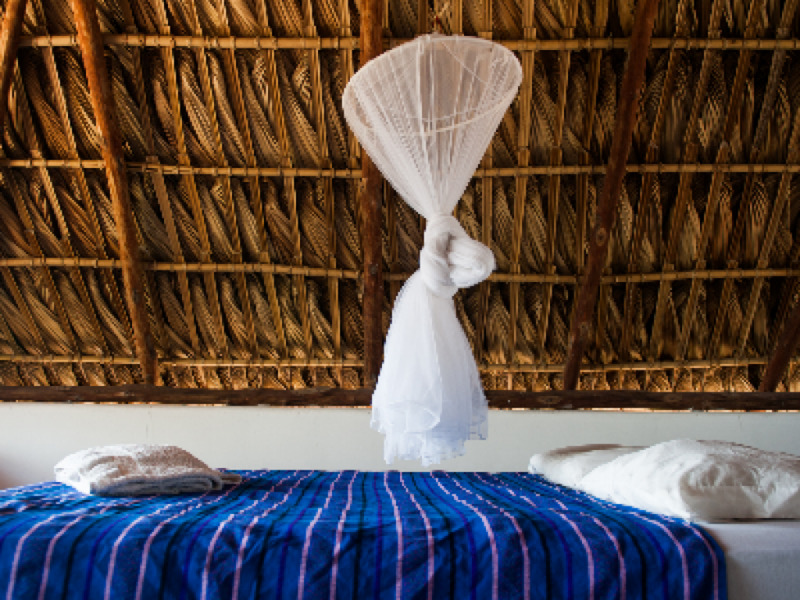 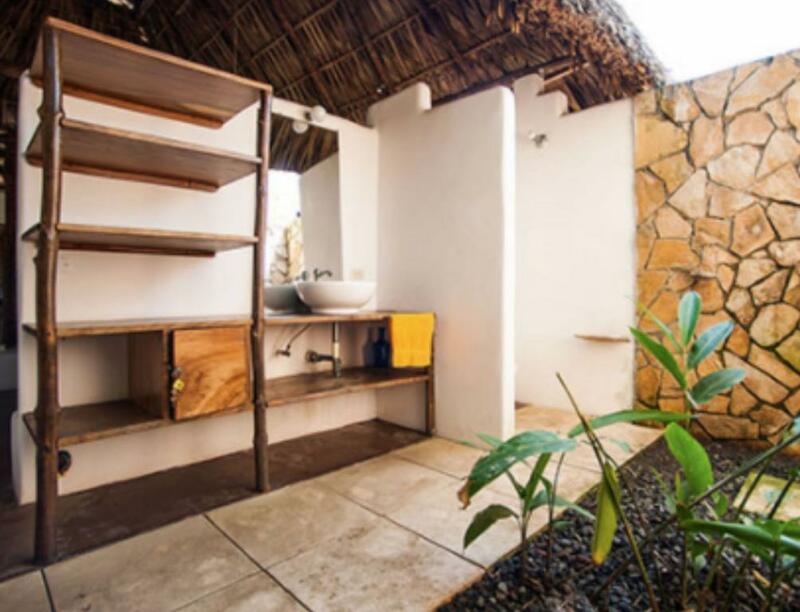 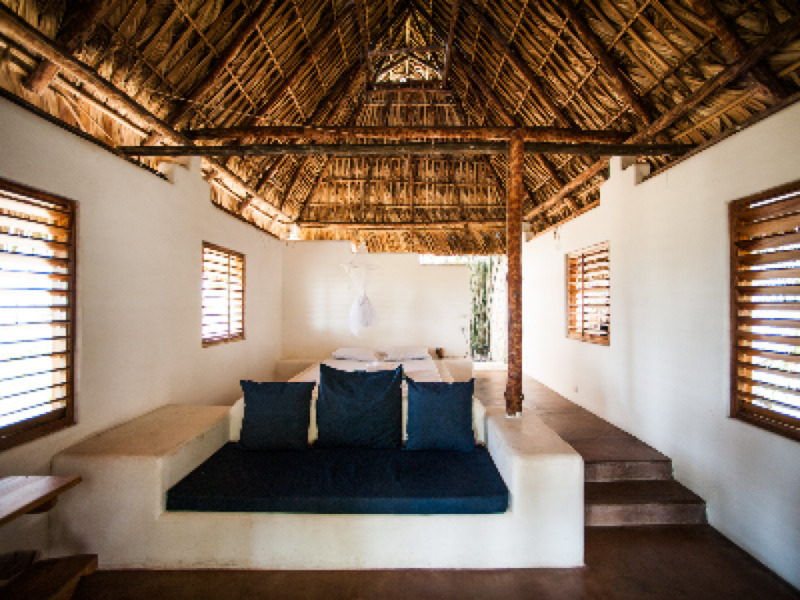 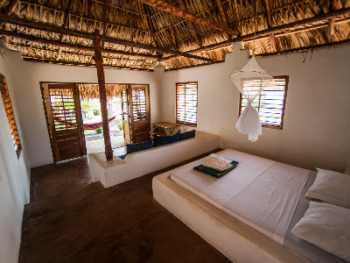 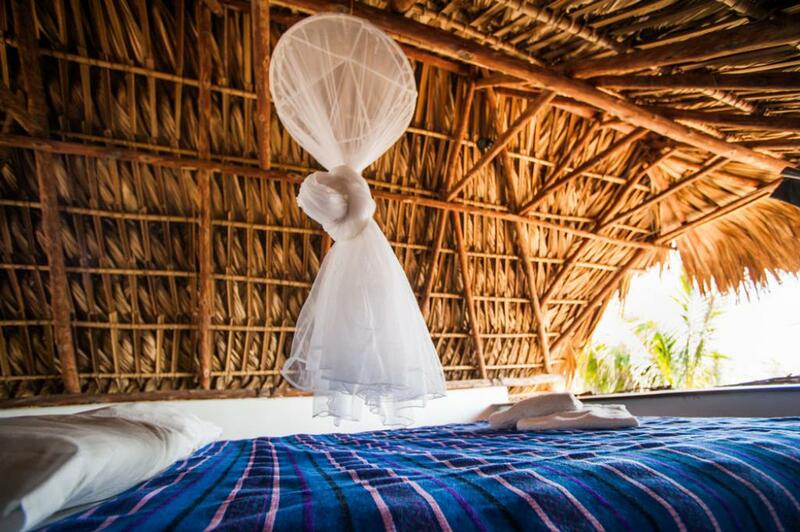 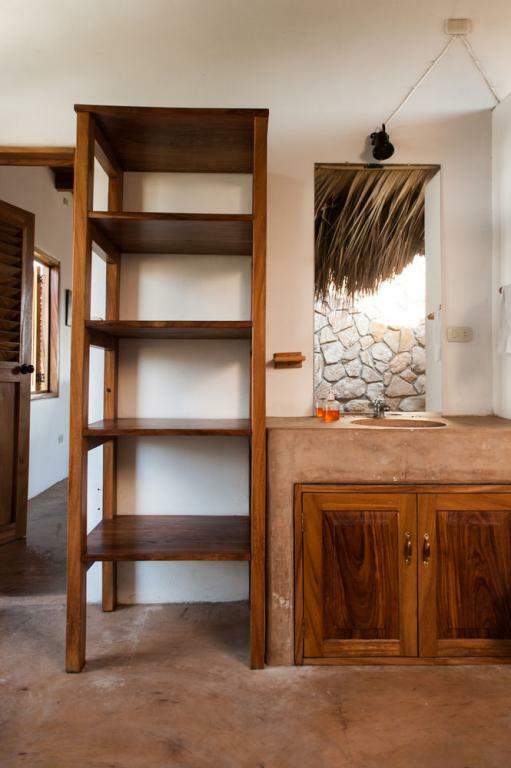 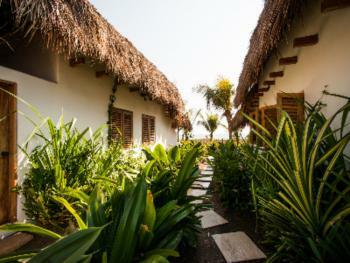 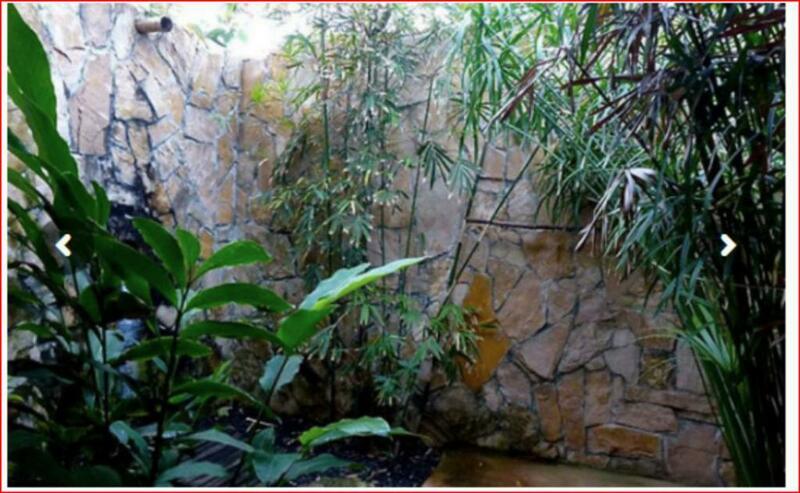 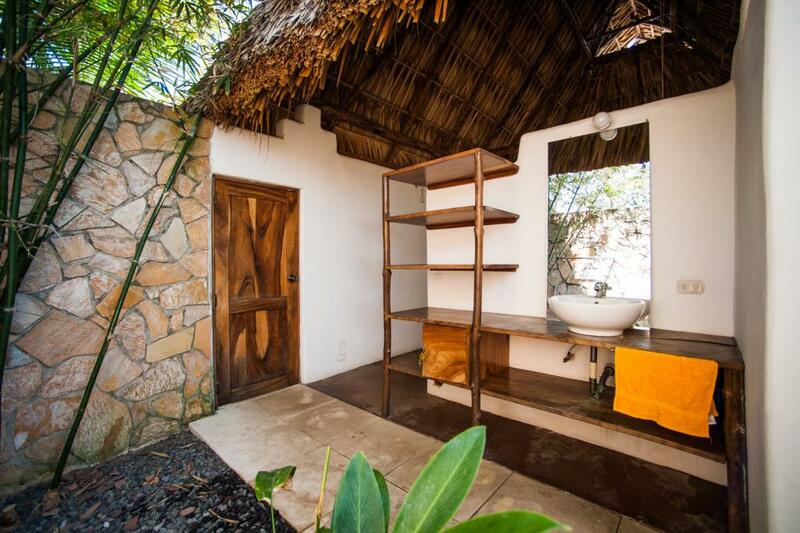 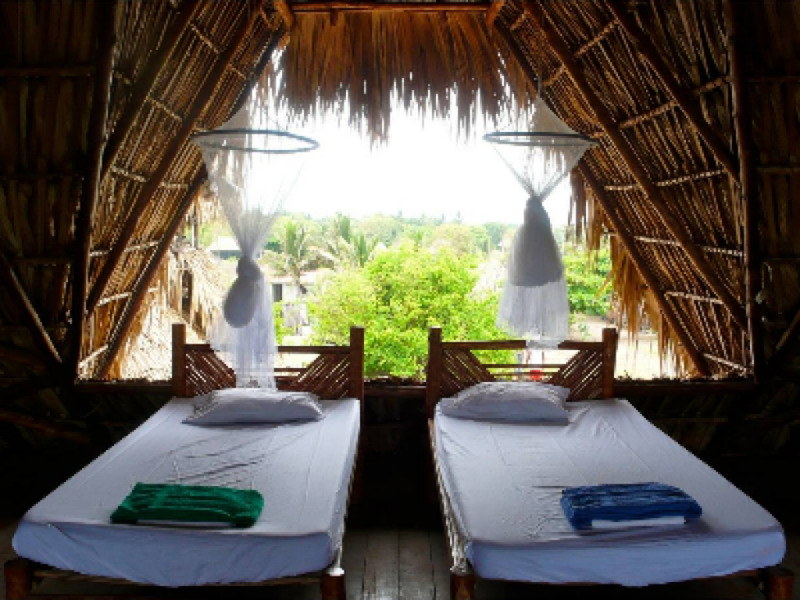 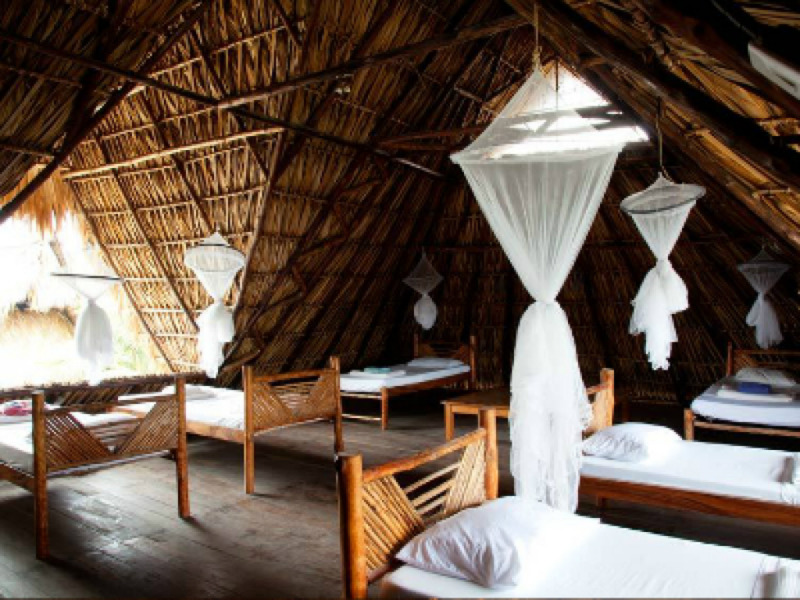 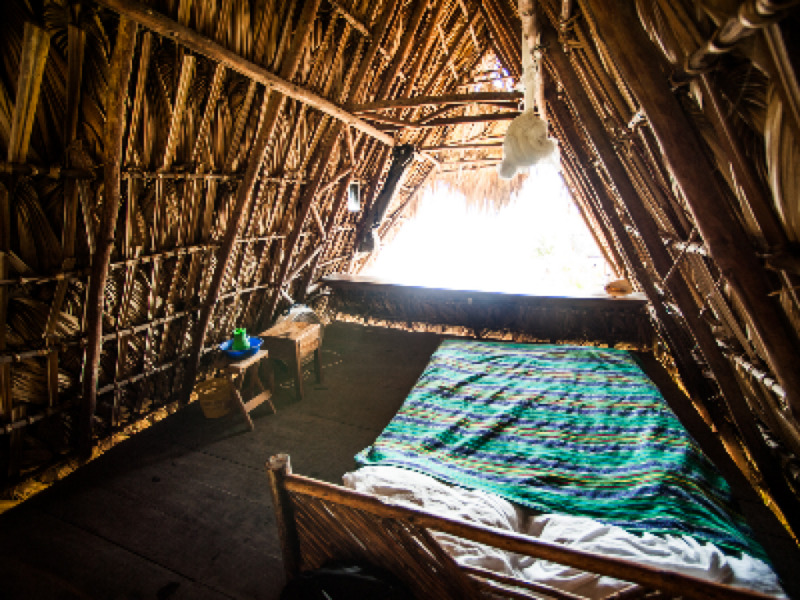 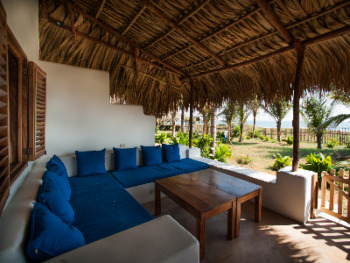 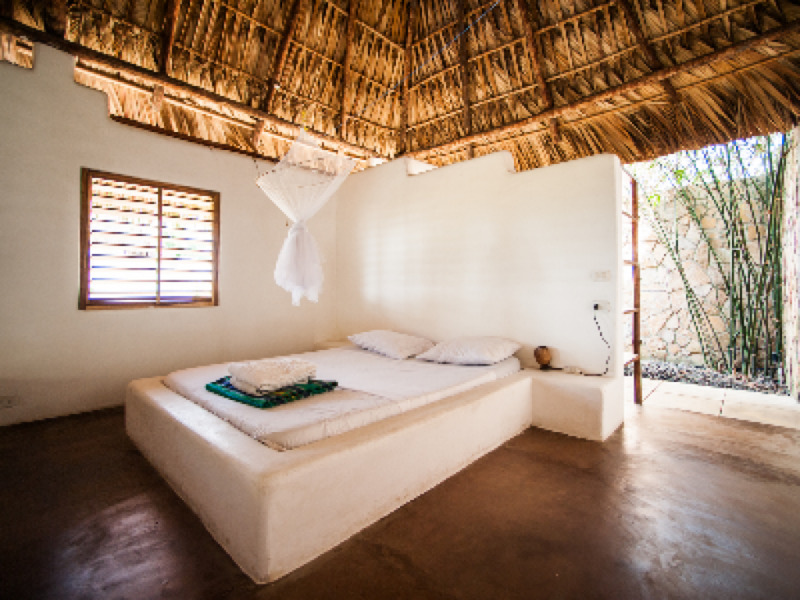 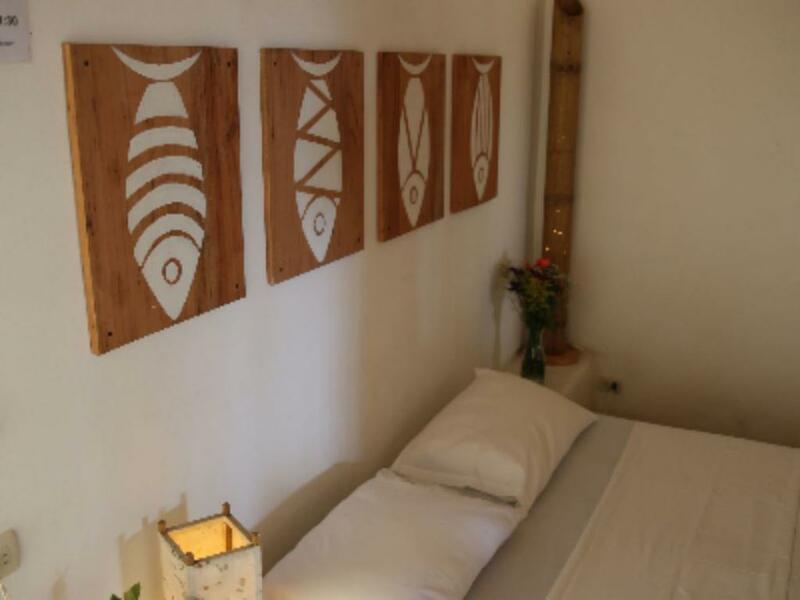 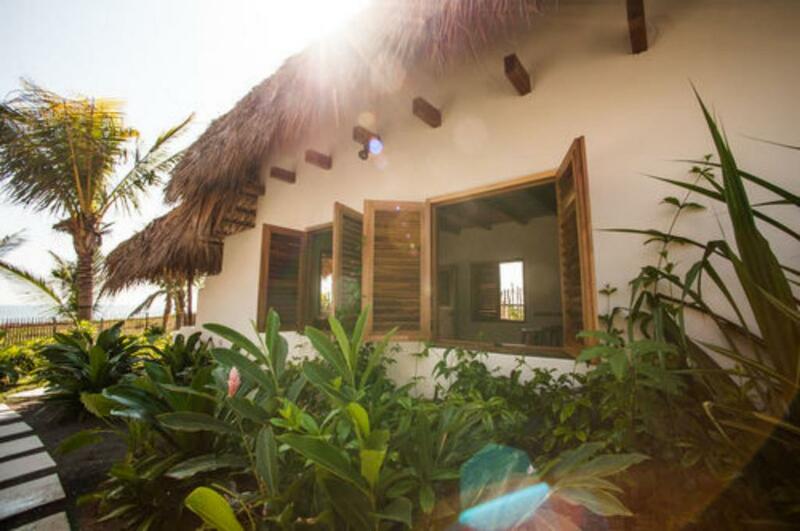 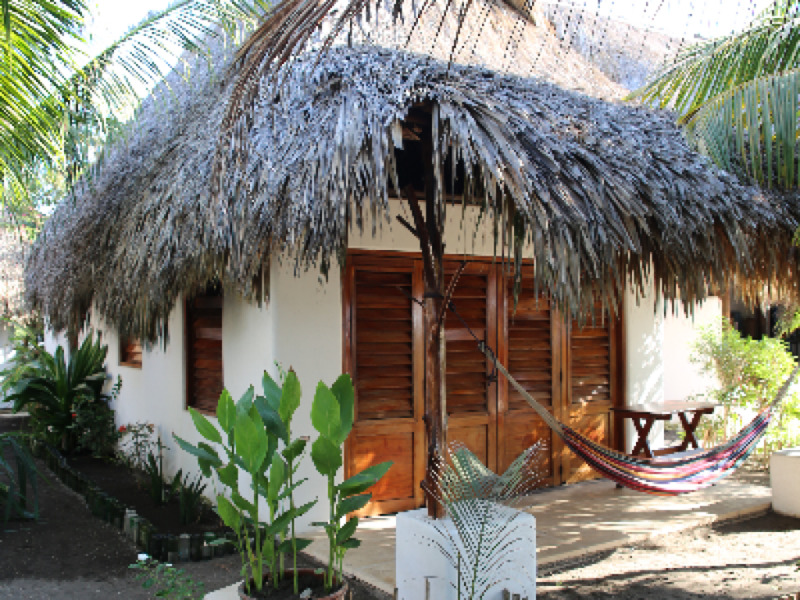 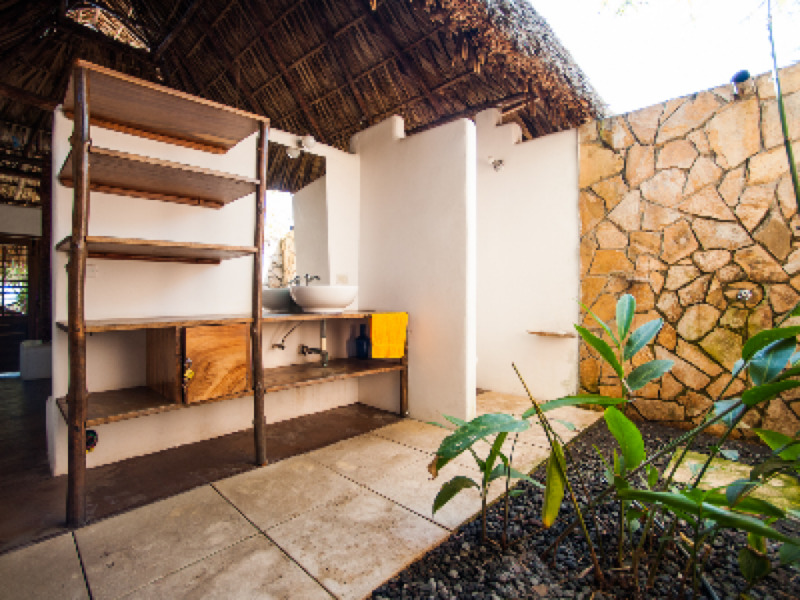 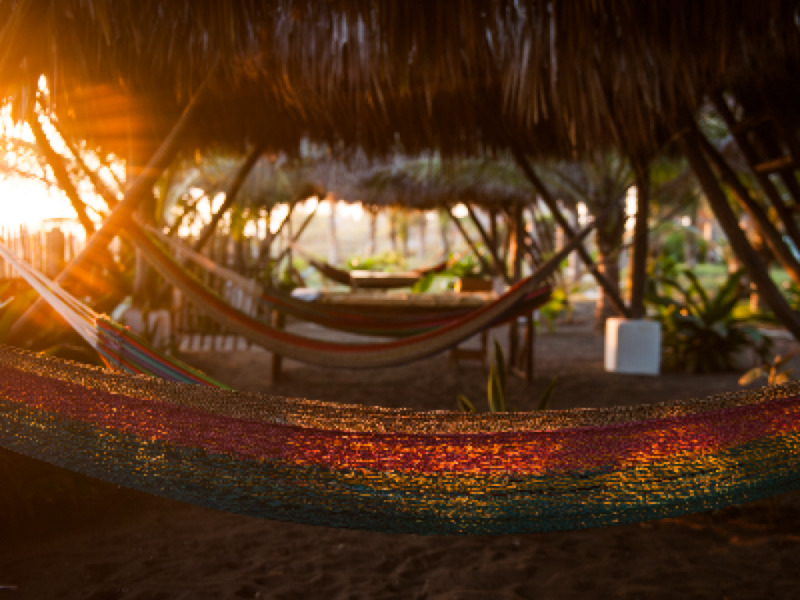 The Casitas combine the best of everything we have: the private hangout area towards the beach, the ocean-view and the breeze right at your bed upstairs, the private bathroom with starlit shower, plus an additional double bed/sofa and a dining-room downstairs. 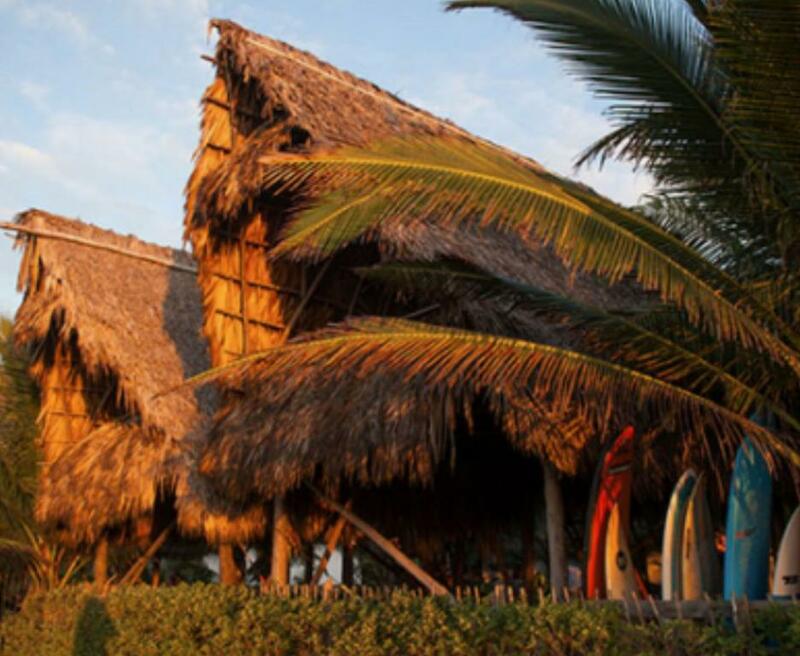 In the main building, PSH offers a spacious and airy surf camp inspired group loft with 8 beds on the upper floor. 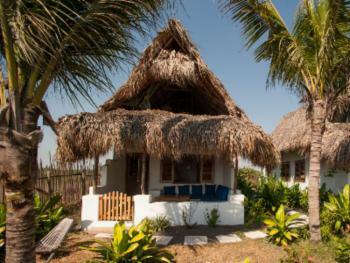 There are five private Beachfront Bungalows on stilts for three people. 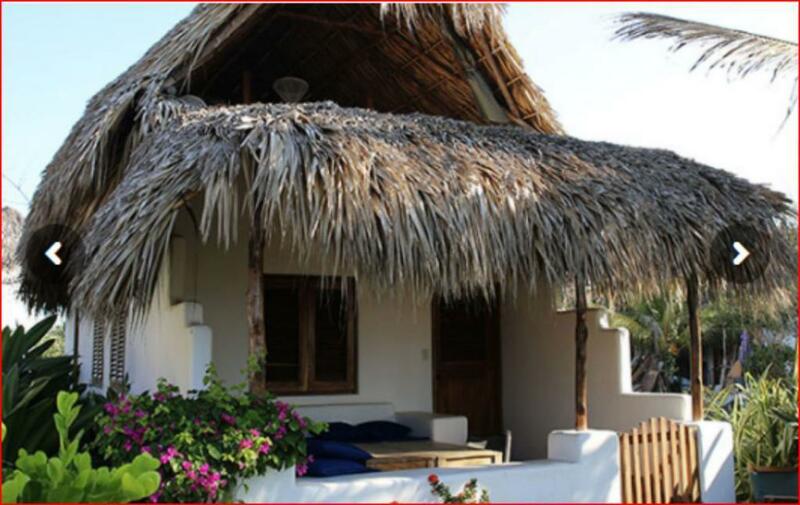 The Bungalows, situated at the very front of the property, have the best beach and sea views. 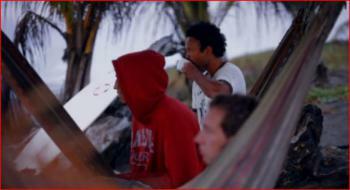 Literally, you just sit up in bed in the morning to check the surf! 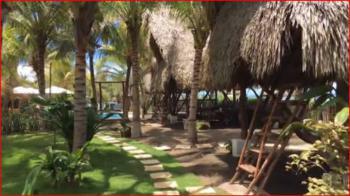 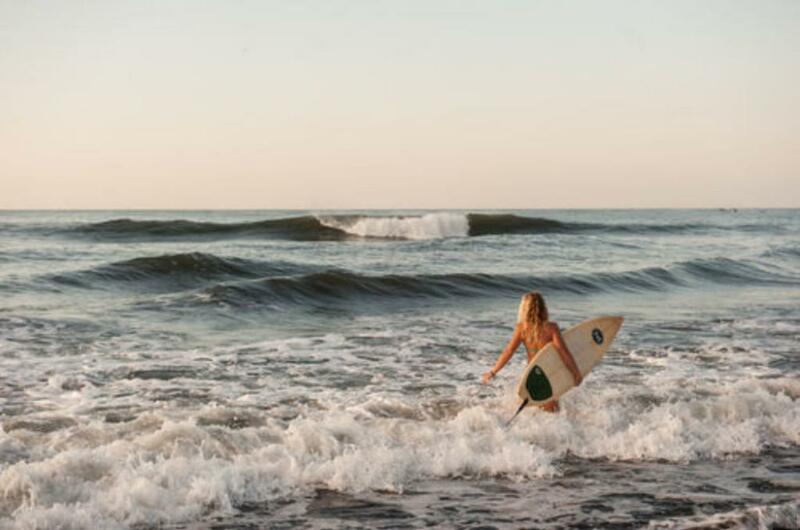 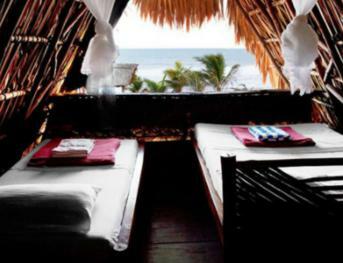 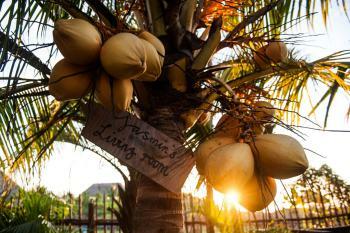 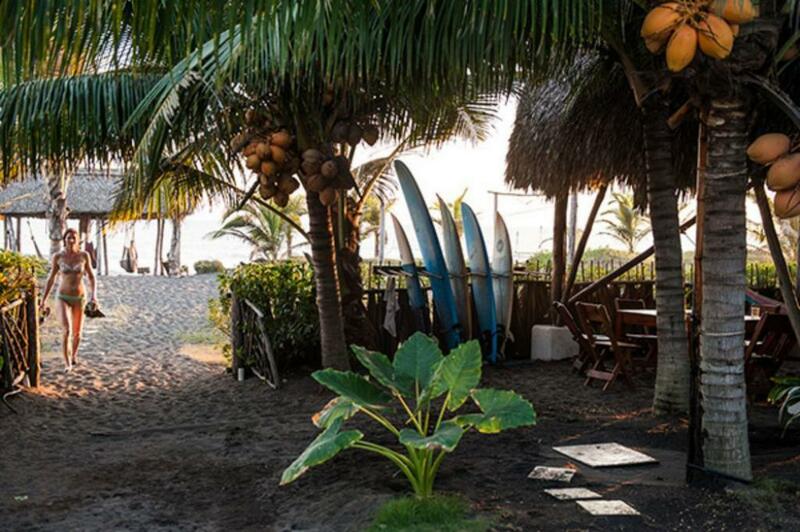 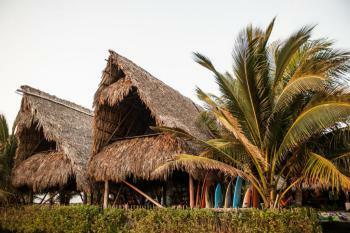 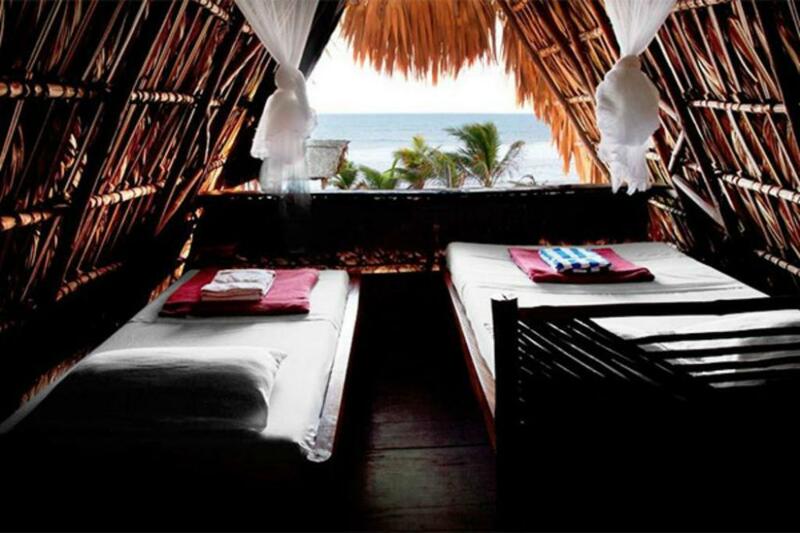 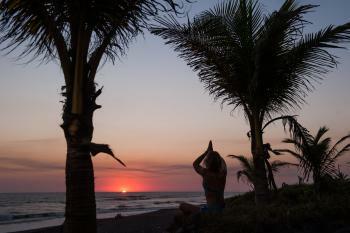 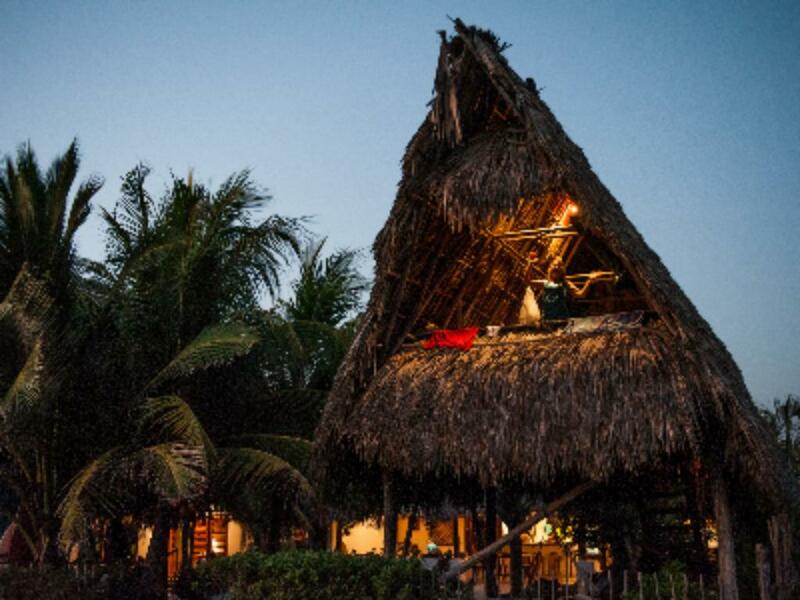 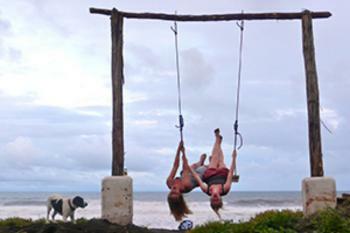 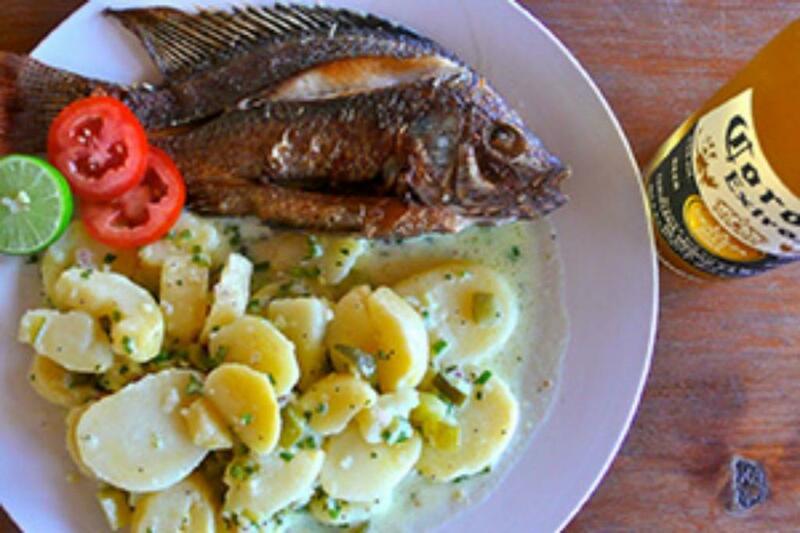 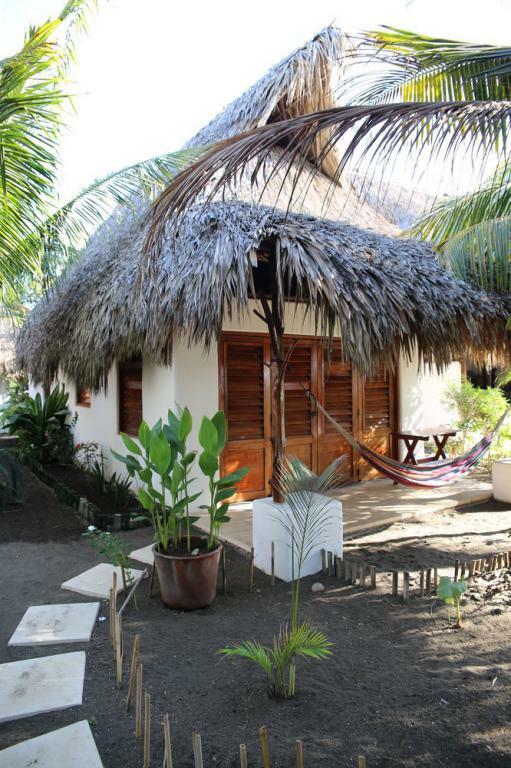 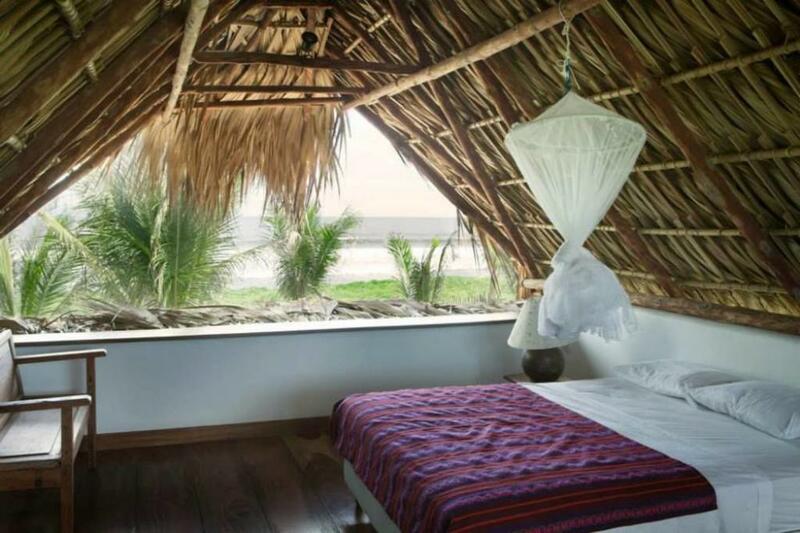 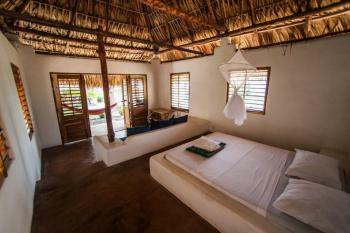 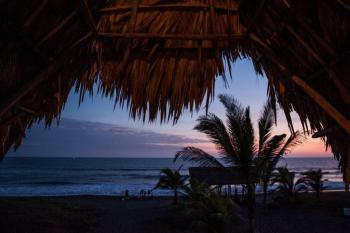 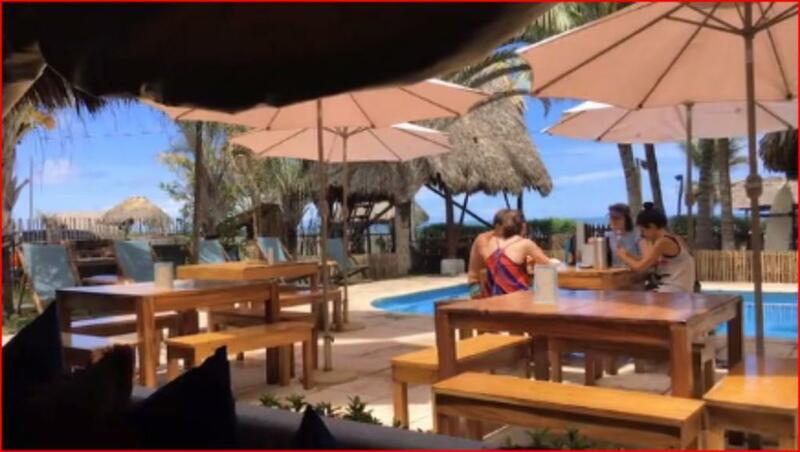 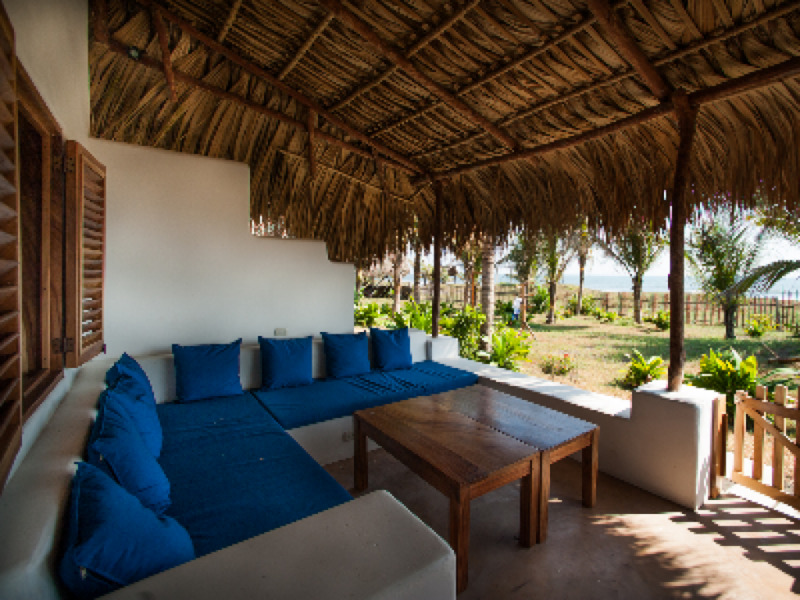 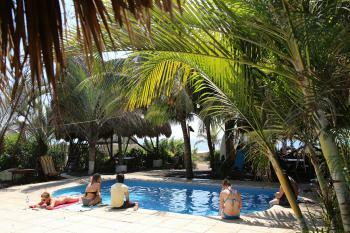 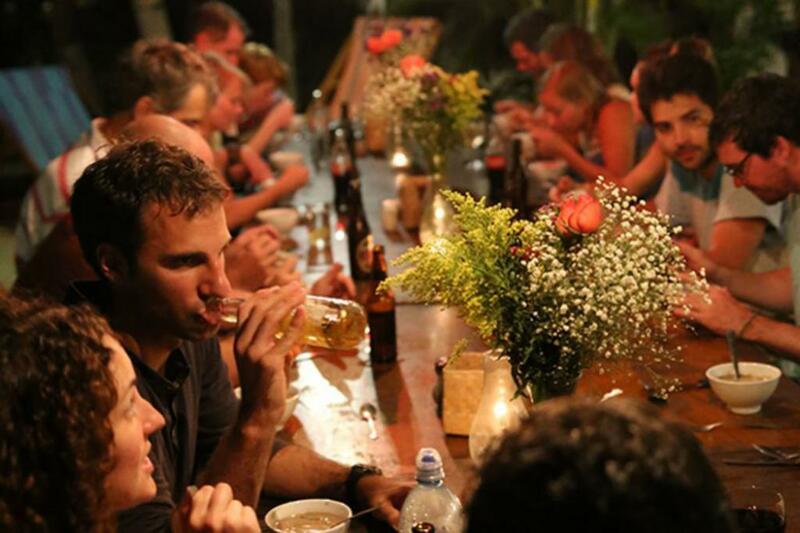 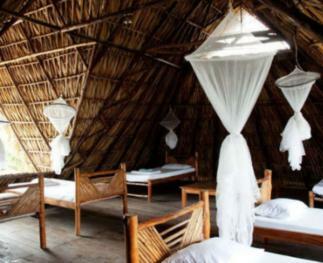 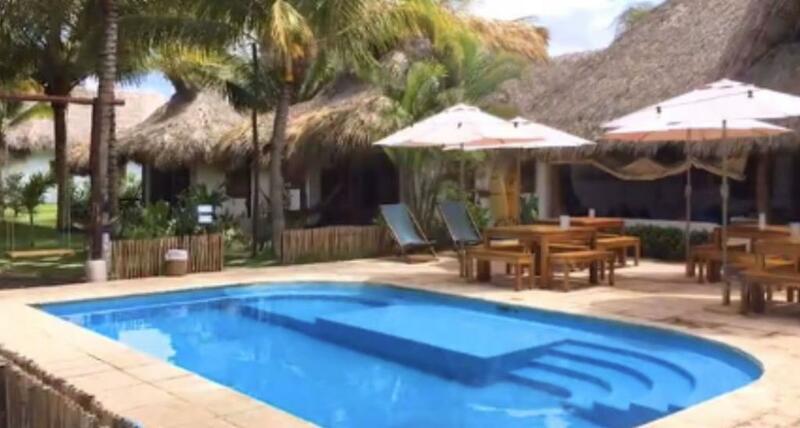 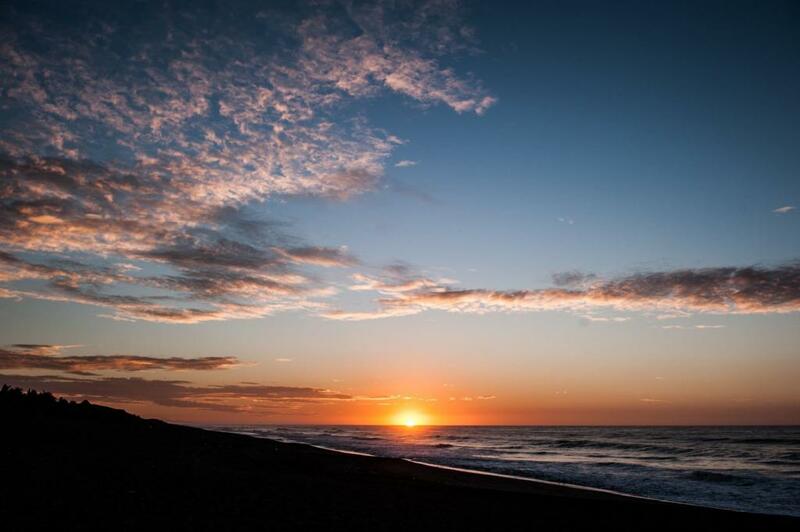 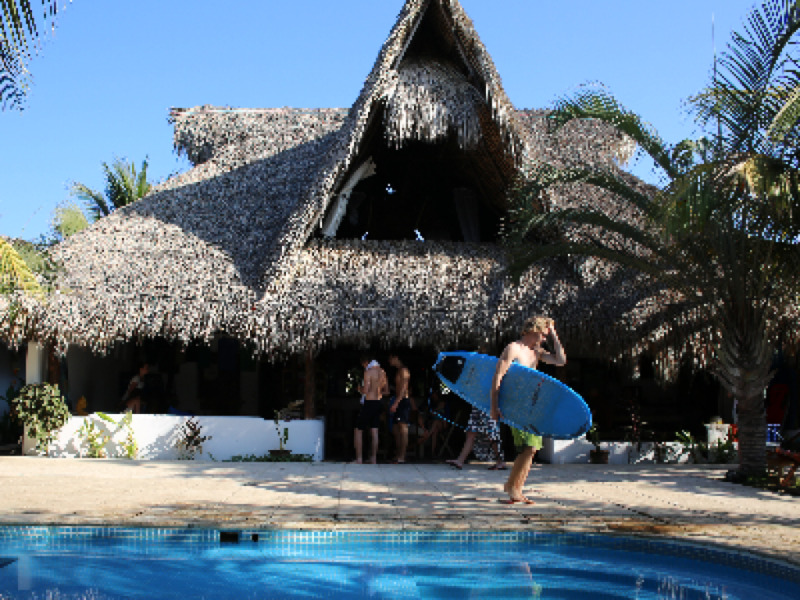 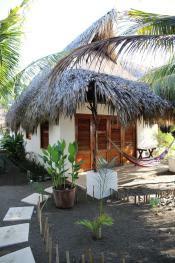 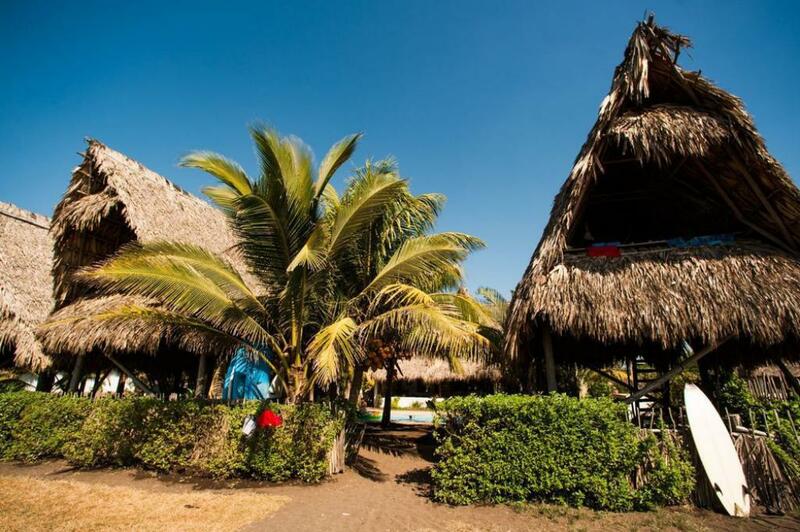 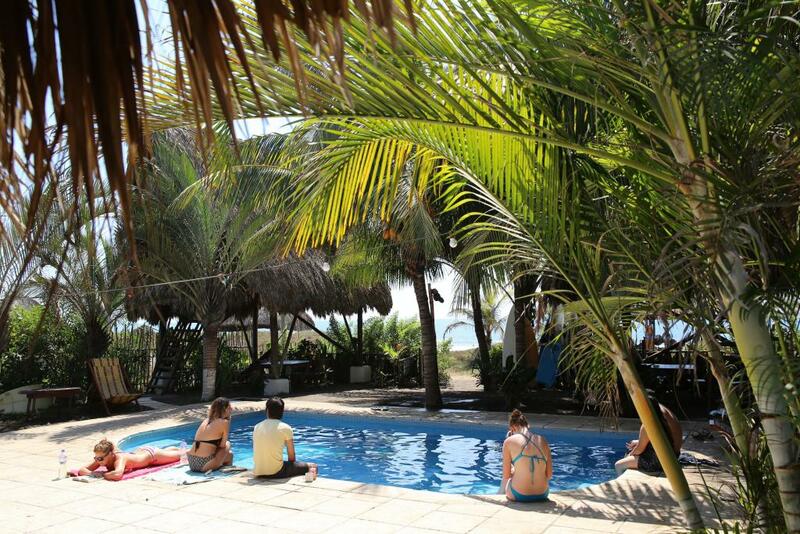 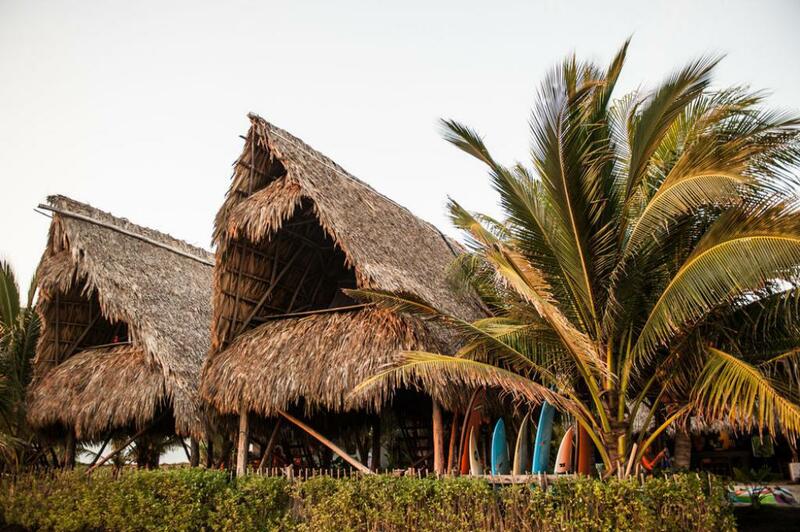 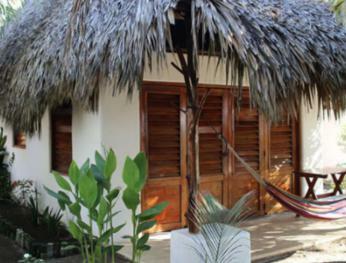 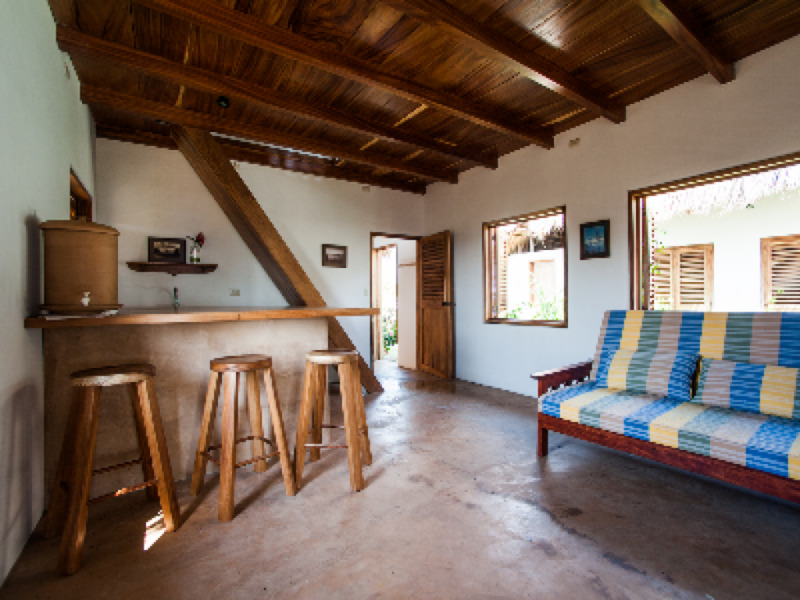 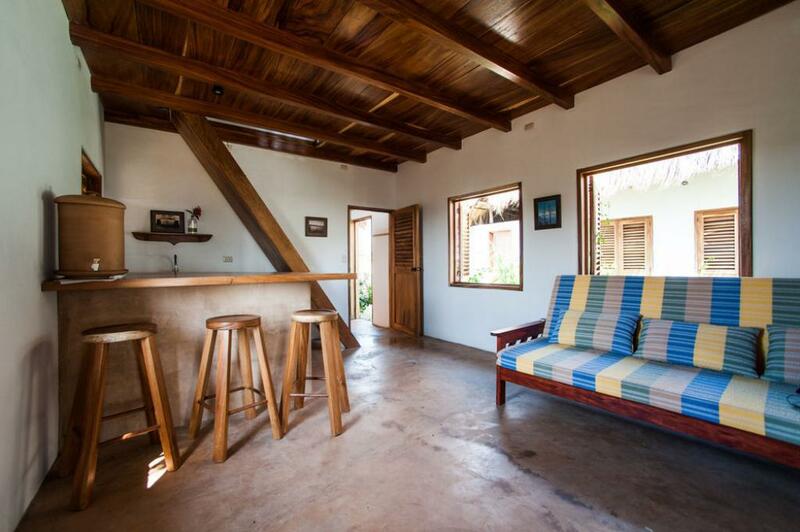 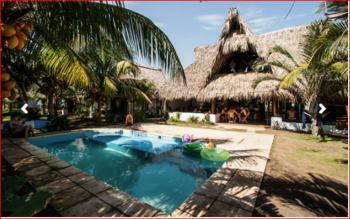 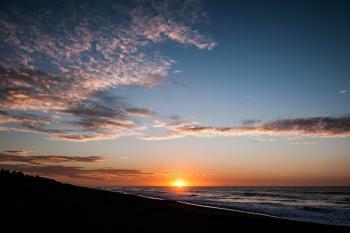 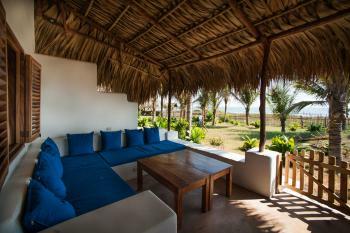 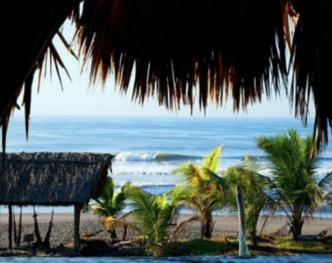 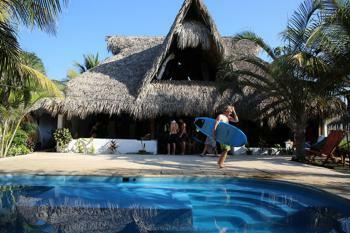 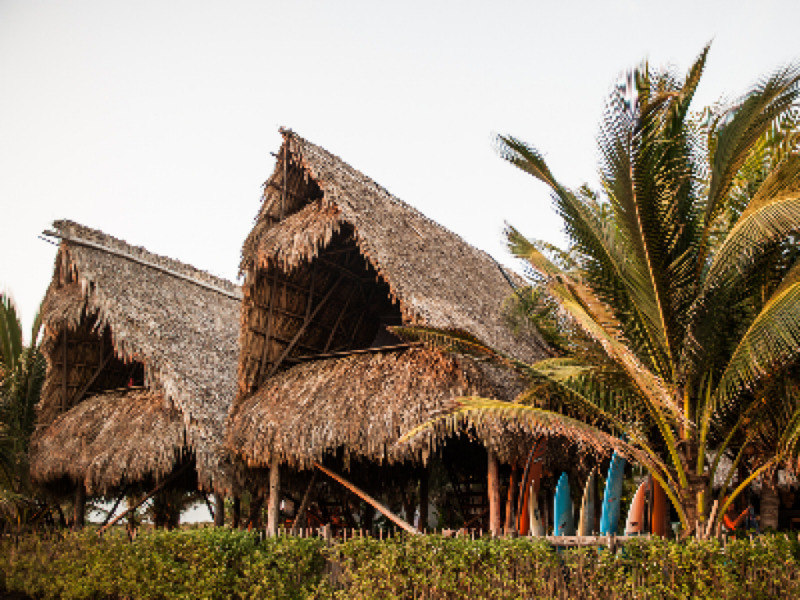 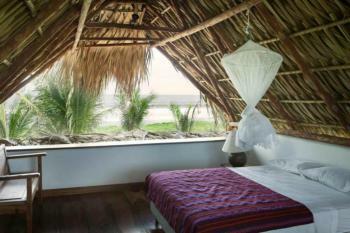 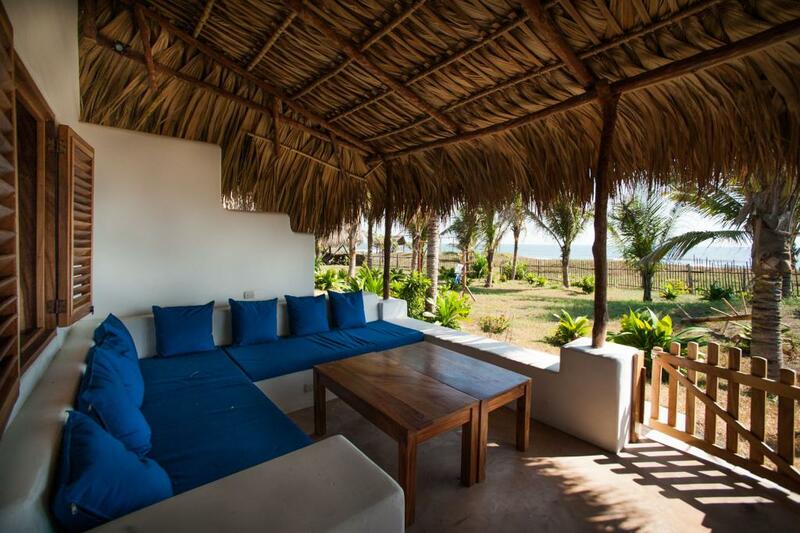 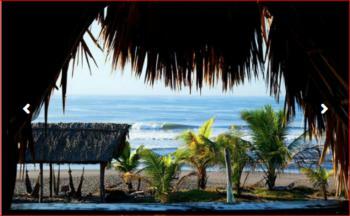 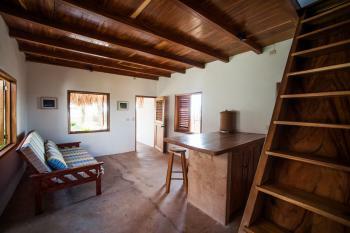 Paredon Surf House is a relaxing and welcoming beach house located in the small fishing village of El Paredon. 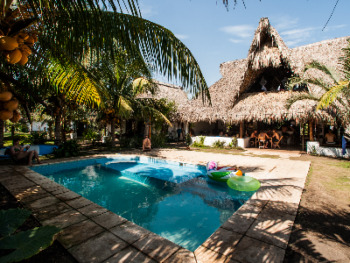 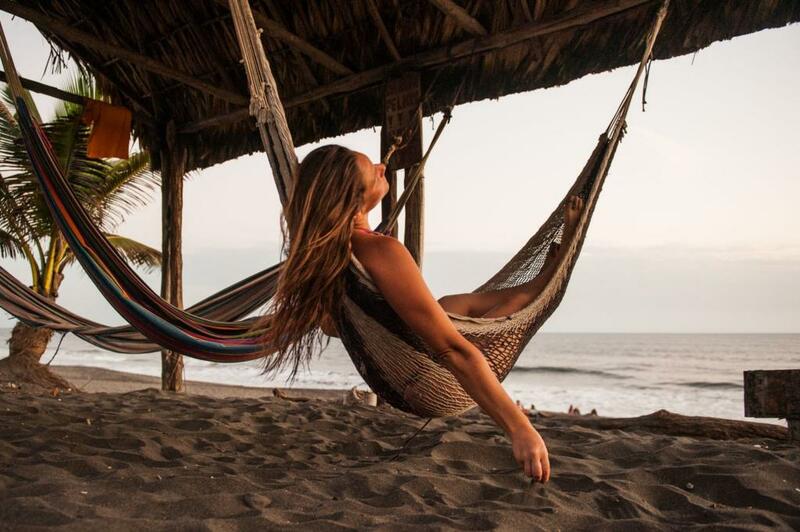 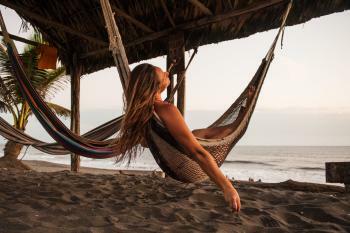 A tranquil oasis conveniently located less than 2 hours from Guatemala City and Antigua, people come to Paredon to escape the hustle and bustle of Guatemala’s popular beach destinations.